The all-natural supplement psyllium husk is often used to treat constipation, but recent research has found that it may also be beneficial for people with irritable bowel syndrome, or IBS. People with IBS often experience an array of symptoms that may make it difficult to determine an effective treatment. 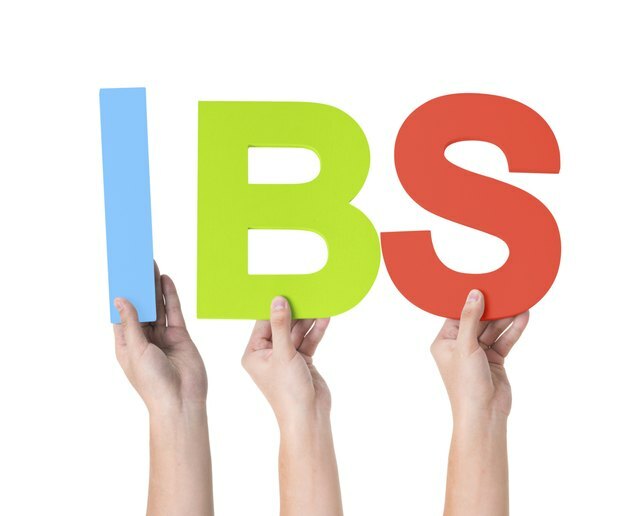 Fortunately, IBS can often be controlled through diet and lifestyle changes. Psyllium husk is one possible dietary addition that can reduce the symptoms of this common intestinal disorder. Psyllium husk is made up of the outer hull of the psyllium seed, or Plantago ovata. The husks are removed from the tiny seeds after harvesting. Psyllium husk contains high amounts of muscilage, a type of soluble fiber that may benefit intestinal health when the seeds or husk are consumed. Like other types of soluble fiber, such as the beta-glucans found in oats, the muscilage in psyllium husk works in the digestive tract to relieve both diarrhea and constipation. Psyllium husk is available as a dietary supplement and should be taken with a glass of water. IBS is a condition characterized by a group of disparate symptoms that affect the intestines and may come and go. Abdominal pain and discomfort make up the basic symptoms. Sufferers experience diarrhea, constipation, cramping, bloating and gas. While the cause is unknown, sensitivity of the muscles and nerves surrounding the colon may be to blame. Some people with IBS experience more symptoms when they are under stress, while poor dietary choices may trigger an IBS episode in others. The American College of Gastroenterology suggests psyllium as a treatment option for people suffering from IBS. The jury is still out, however, as to whether psyllium husk can really help IBS sufferers. In a 2009 study published in the "British Medical Journal," patients with IBS got more relief from psyllium supplementation than from taking either wheat bran or a placebo. Other studies have encountered mixed results. People using psyllium husk to treat their IBS symptoms should begin by taking 1/2 teaspoon of seed husks with 8 ounces of water once a day. This can eventually be increased until the patient is taking psyllium four times a day. Individuals with IBS should discuss using psyllium husk with a doctor before trying it on their own. Individuals with IBS may need to increase their dosage of psyllium extremely slowly because a sudden increase in the amount of fiber in the diet can cause gas and bloating that could trigger an IBS episode.The effects of psyllium may take up to four weeks to emerge, so IBS patients may need to wait a while to decide whether psyllium is effective.